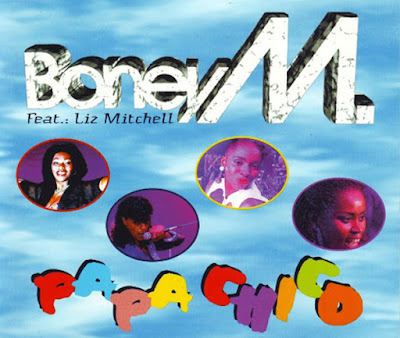 "Papa Chico" is a Boney M. single from 1994, recorded by original lead singer Liz Mitchell as one of four new tracks on the compilation album More Gold - 20 Super Hits Vol. II. The single, credited to Boney M. feat. Liz Mitchell, pictured the singer's line-up with Carol Grey, Patricia Foster and Curt Dee Daran on the cover, and also included the ballad "Time to Remember" from the same album. 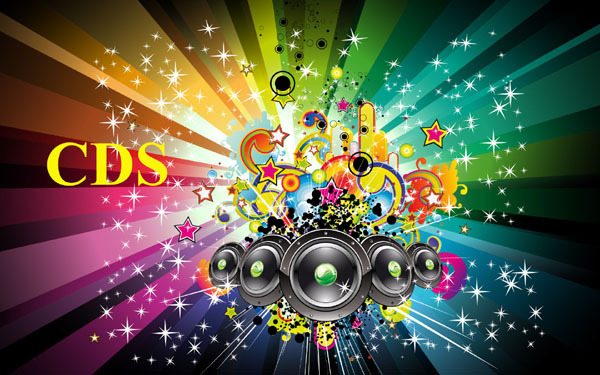 The single failed to chart anywhere.